Facebook, Google and Microsoft have asked the US government to allow them to disclose the security requests they receive for handing over user data. 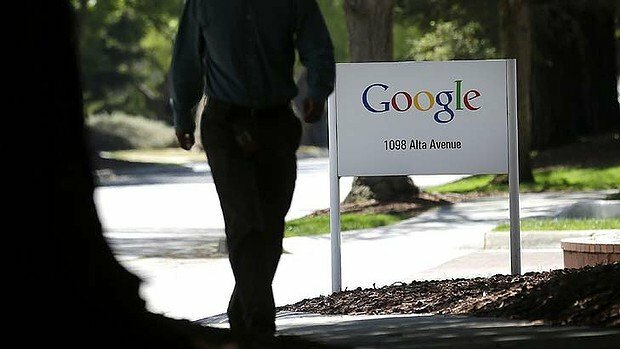 The move comes after recent reports claimed that US authorities had direct access to the servers of nine major US tech firms, including Google and Apple. Google said the claims were “untrue” but added that nondisclosure rules of such requests “fuel that speculation”. The US has confirmed the existence of the surveillance programme. David Drummond, chief legal officer of Google has written to the US Attorney General seeking permission to publish “aggregate numbers of national security requests, including Foreign Intelligence Surveillance Act (FISA) disclosures”. “Google’s numbers would clearly show that our compliance with these requests falls far short of the claims being made. Google has nothing to hide,” David Drummond said in the letter. Microsoft said that greater transparency on the requests “would help the community understand and debate these important issues”. Ted Ullyot, Facebook’s general counsel, said the social networking leader wants to provide “a complete picture of the government requests we receive, and how we respond”. The surveillance programme, known as PRISM, came to light last week after a series of leaks by former CIA employee Edward Snowden. Documents leaked to the Guardian and Washington Post newspapers claimed that the US had a vast surveillance network with much less oversight than previously thought. Edward Snowden told the Guardian that operatives had the power to tap into anyone’s emails at any time. “We can plant bugs in machines. Once you go on the network, I can identify your machine. You will never be safe whatever protections you put in place,” he was quoted as saying by the Guardian. Major US technology firms have denied giving such unfettered access to US authorities. However, US officials have defended the programme, saying it is authorized under FISA. One of the Guardian journalists who wrote the PRISM stories, Glenn Greenwald, has promised “more significant revelations”. Edward Snowden’s leaks have triggered concerns over rights of online users. The EU has sought assurance that Europeans’ rights are not being infringed by the newly-revealed US surveillance programmes.